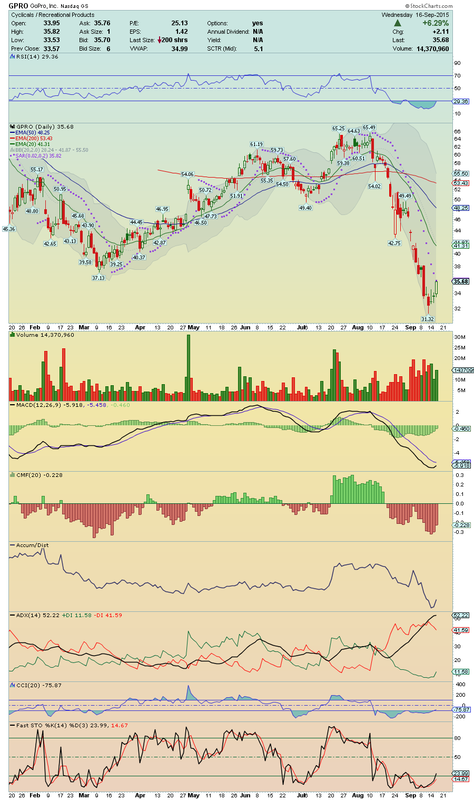 CHK ---> A Epic Short Squeeze is about to begin!! Keep closely tomorrow! Strong Chart!! HIMX ---> It made a strong trade session with decent volume, made a strong Breakout, closing at High of the Day! This Gapper Candidate is setting up for more upside movement! It has also, a powerful bullish chart!! North is the way!! GPRO ---> This stock made a strong trade session with high volume, showing strength enough to make a strong Bounce from here!! All technical indicators are curling up, namely its RSI which is stepping out from its oversold area!! 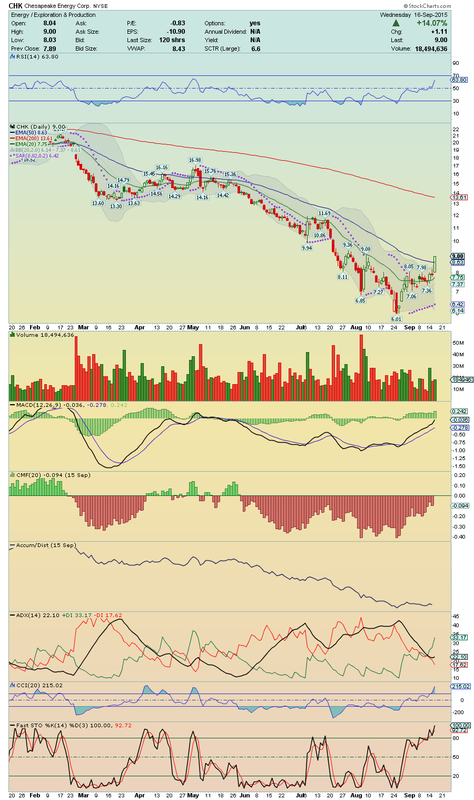 Momentum is growing and i´ll be watching for a possible run toward $38 level tomorrow!! Gapper Candidate!! 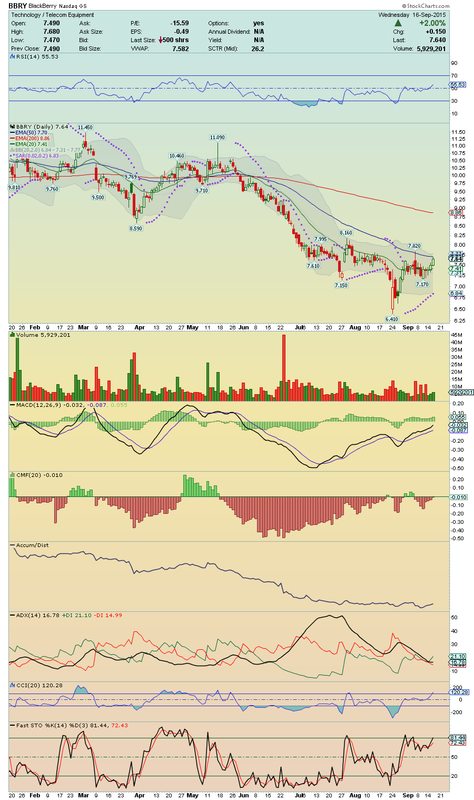 BBRY ---> BlackBerry made today a nice trade session with decent bullish volume, showing some relative strength!! 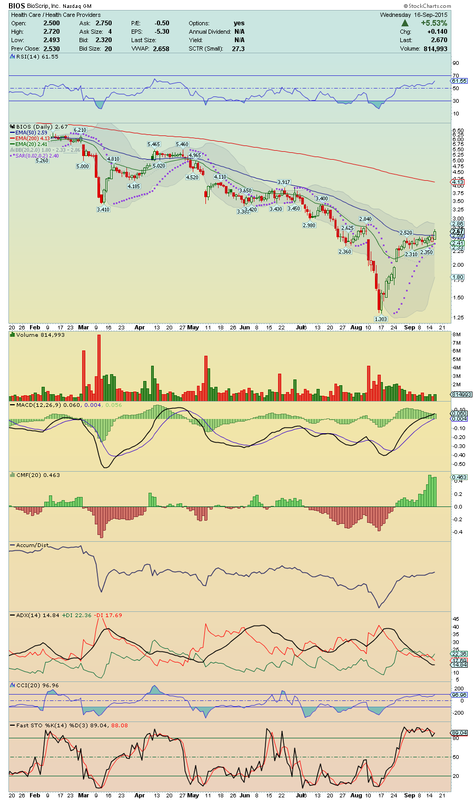 It is now above to cross above its 50EMA!! 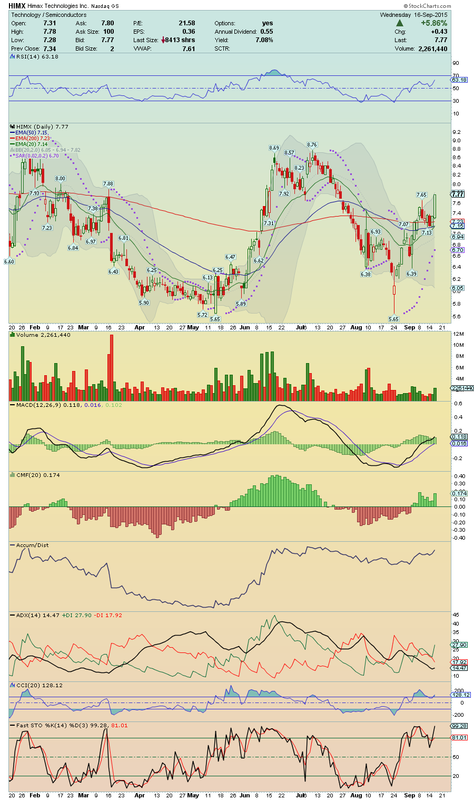 If do that with volume, it will stay well positioned to make a strong breakout over $7.82!! Short interest has been declining strongly, and we may have here, the beginning of a long upward movement!! Great chart!! Long setup to watch tomorrow! BITA ---> After the strong trade session today, this stock is well positioned to continue moving higher and a break above $27.90 will open the door for a possible squeeze toward its 50EMA!! 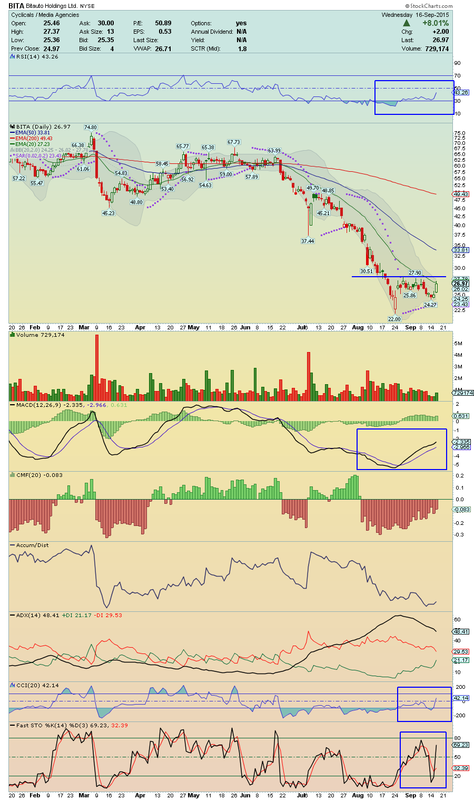 Chart looks good, showing lots of positive divergences, proving that buyers are in charge! Keep closely!! 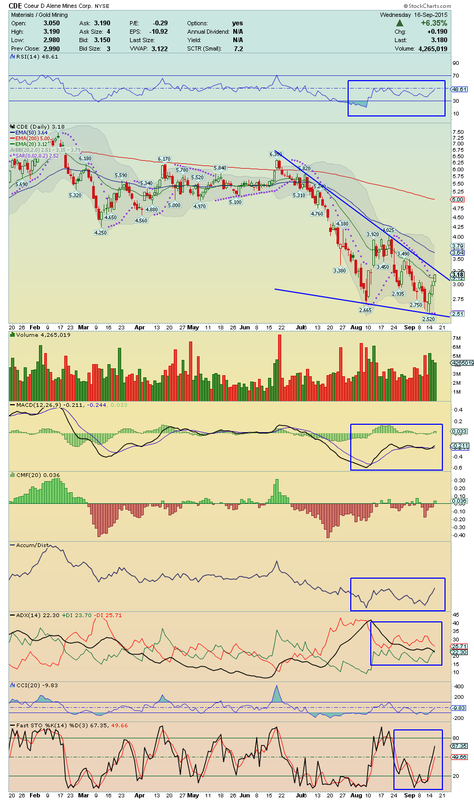 Coeur D Alene Mines Corp.
CDE ---> It could make a strong squeeze toward its 50EMA if break above the Upper Line of its Falling Wedge chart pattern!! The chart looks good, which it made the third day in a row of high Volume, we can see also, a strong increase of its Accumulation and it is receiving a strong Buy Signal by its Bullish MACD Crossover and by its RSI, which is coming back to its Buying Area! Worth watching! !